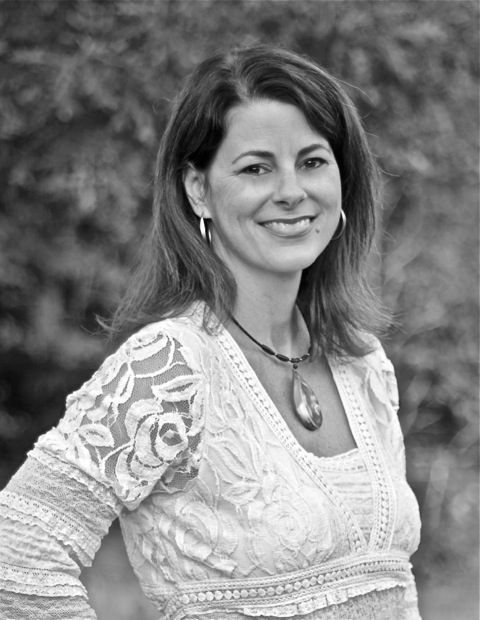 Jennings Wright is a multi-genre author who is passionate about interesting characters and stories, and whose sole inspiration and goal is to entertain you, the reader, and transport you to different times and places. I am so pleased to have her on my site today! The tour is running from January 1st - January 31st so make sure you visit all the stops for a chance to win an amazing giveaway of ebooks and print books! 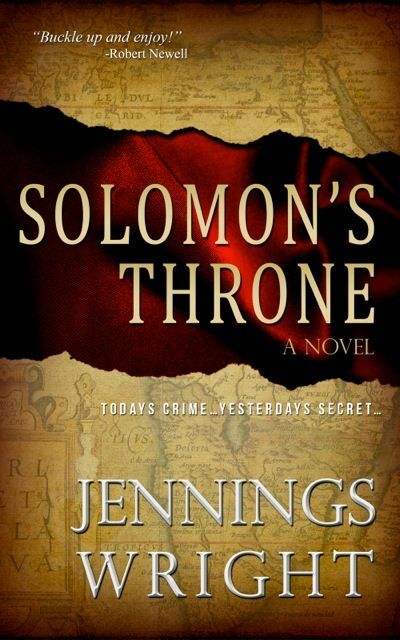 There will also be great reviews, interviews, guest posts and more excerpts from Jennnings new story, Solomon's Throne. An impenetrable safe is breached and a secret artifact is stolen. Containing information that could change the course of the world, its desperate owner sends Gideon Quinn, his head of security, and Gideon’s wife Rei, an art preservationist, to find it at any cost. What they discover is a clue to the lost throne of King Solomon, the real object of the theft. They are thrust out on an adventure that leads them halfway around the world. Following letters left by a Jesuit in 1681, they must weave through ancient sites along the Portuguese Spice Route, keeping ahead of a secret militant order that is determined to beat them to Solomon’s Throne. 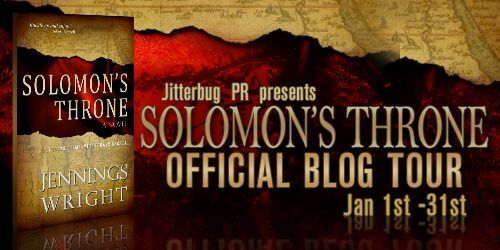 Filled with fast paced action and having broad appeal, Solomon’s Throne is an ingenious treasure hunt adventure that sweeps the reader around the globe in a race against time. Lost in thought, Joao almost missed the doorway. He quickly turned and entered, stopping just inside the door. The oil lanterns were lit, making the corners lost in shadow, but illuminating the large bearded man sitting at the rough table in the center. “Perdao, Senhor. I was detained by my wife’s excellent cooking.” The man laughed, picking up his pewter goblet and bringing it forward as a toast. “Is the ship here now, in Goa?” Joao asked. “She is not here yet, but she is expected any day. I will speak with him when she has returned, and ask him what you want to know. Fortunately for you, I can vouchsafe your ability to pay him for this undertaking.” He stared pointedly at Joao. This man had found buyers for the artifacts Joao had sold over the course of the first year, and he knew him as Father Eduardo, as well as Joao Xavier. and 10 Print books of Solomon’s Throne!